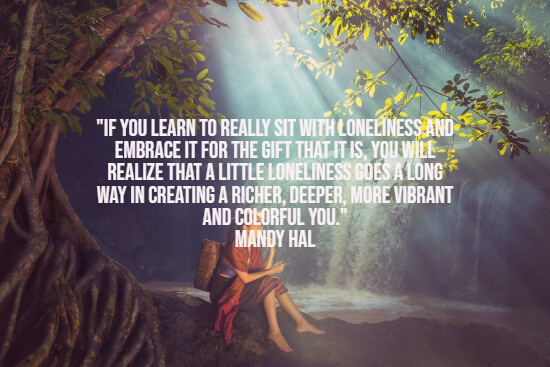 Are you feeling isolated and lonely? Loneliness can creep into your life without you even noticing it at first. It’s often a gradual process leaving you more and more alone. To most people, feeling lonely is quite a burden. As humans, we are used to living in tribes and naturally seek meaningful interactions with other people. We may not only be looking for social interactions but also for a deep connection with supportive and kind individuals. To help you lift your spirits and to break and beneficial habits, the following collection of uplifting lonely quotes was created. Enjoy reading. And you may also like our proven tips to be perfectly happy alone and our list of powerful things to do when feeling lonely. 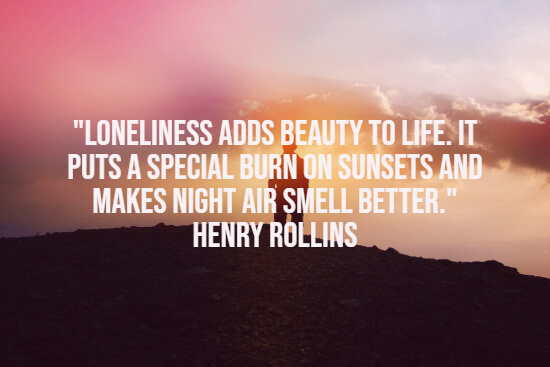 Usually, loneliness is associated with being physically alone. When we think of someone who’s lonely, we imagine someone who is socially isolated. However, there’s also another type of loneliness, which describes people who are feeling alone, despite being surrounded by people. Numerous people feel lonely and neglected even though they are in a relationship and have many friends. 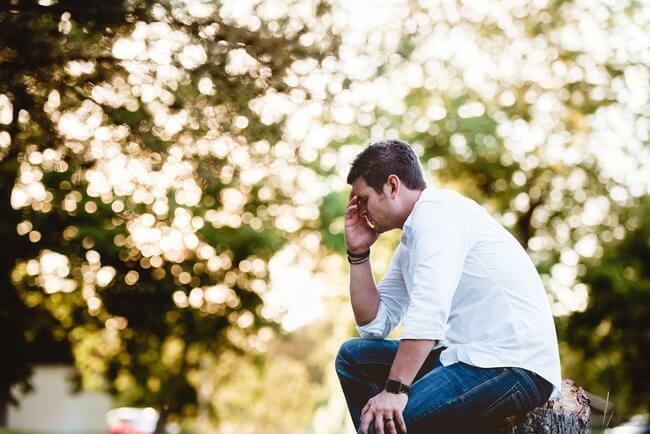 They may be surrounded by family, friends, and even colleagues, but they are lacking someone trustworthy to provide emotional support. 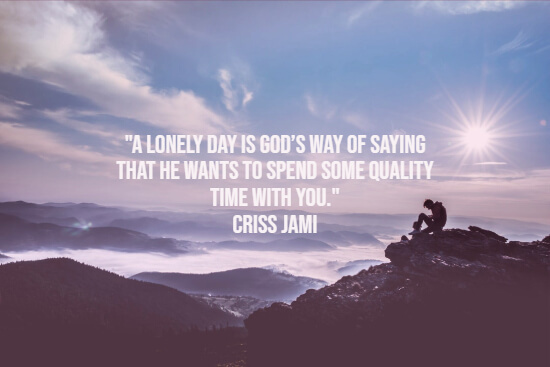 For this reason, feeling lonely does not necessarily mean there’s no one around you. It simply means we feel isolated and have no one to be truly trusted upon – someone who deeply cares about us. 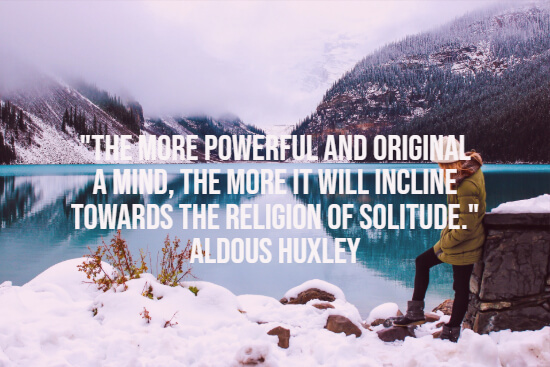 As opposed to solitude, loneliness is not necessarily wanted, which is why it can slowly lead us on a path of emotional pain and melancholy. The first step of turning things around is to have the courage to admit to yourself that you’re feeling left alone. The following statements will help you to make a change for the better. When you’re feeling lonely, it’s important to realize that you are not alone. Millions of other people are experiencing similar difficulties and are confronted with the very same challenges. Even more so, some of the wisest and most inspiring individuals that ever lived were confronted with feelings of loneliness. Luckily for all of us, these magnificent people found surprising ways to deal with their challenges. 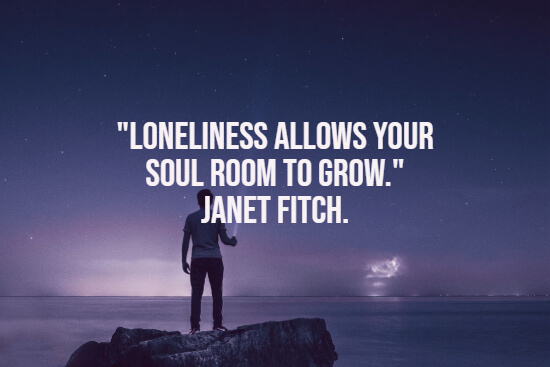 Their insights about feeling lonely are condensed in the following list of quotes about feeling lonely that help you to overcome loneliness. I hope you enjoyed this collection of encouraging lonely quotes.